There is a famous quote that says something along the lines of " when you feel like crap, put makeup on, smile and show up" and maybe something about having a cocktail. Details aside I love that theory. Makeup is such personal thing, for starters it is on your face, the one spot everyone looks at and looks at often. God forbid I'm having a rubbish day, I have to remind myself to get out of bed put real clothes on, slap on some makeup and surround myself with people that lift me up. That is why what is in my makeup bag is very important, in the moment I want to do as little work as possible but still look and feel my best. 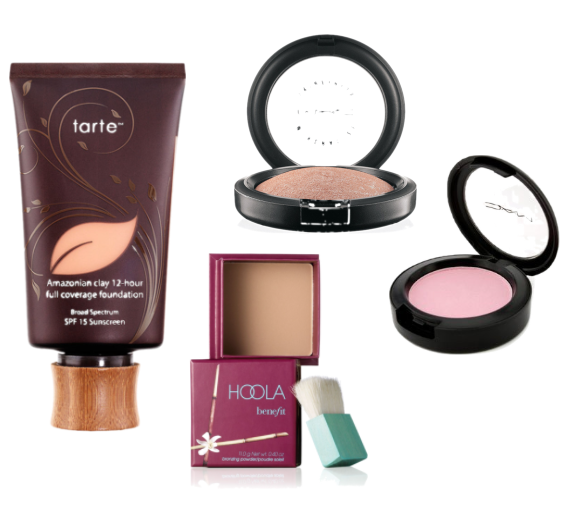 These are the products that I always keep on hand when I am in a pinch to look pretty! 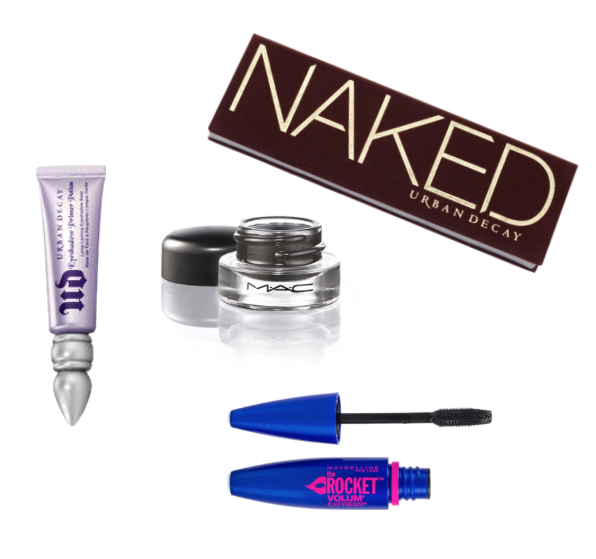 What are some of your must-have goodies in your makeup bag?